This is the car’s price that stops some people fulfilling their dream of having a luxurious car. Most of the time they just check the models online or in the vehicle stores. They get to know about features, but due to lack of money, they just enjoy its pleasure in dreams only. This is the situation when second-hand vehicle sellers can help them get the car of their dreams at desired prices. Sometimes these dealers present such good models which are not easily available. These are less used and available at prices which we can pay. Have a look at the history of the vehicle: this procedure is very important. We can get the accurate detail about the vehicle with the help of checking DMV. There are charges for this procedure, but in the end, you will be satisfied by knowing that you are investing on the accurate product. You need to do this verification on your own when you buy the car from owner itself, but if you contact the dealers, this is the part of their job. All you need to ask the history, the will present all past data of the selected product. Interior and exterior check: this is something you can do your own by going directly to the dealer or check the vehicle pictures on his website. Most of the dealers put available cars’ picture on the website with detail descriptions. 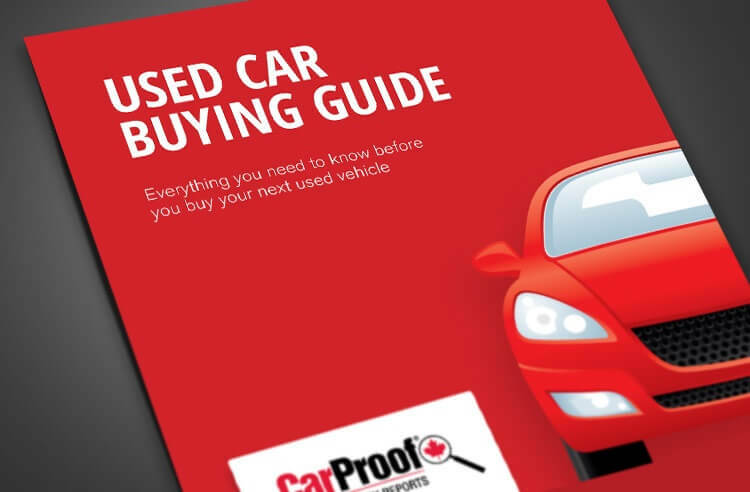 This is the simplest and advanced way of getting the best second-hand car quickly. These dealers upload the pictures of the cars according to the availability. It is better to keep a check on these websites and visit these on a regular basis. This will help you getting the detail before anyone else. In exterior analyses, you can check if the car is free from dents. Color, wheels, and other exterior items are in good and working condition. Interior should be neat and clean. If there are changes to do kindly ask the dealer about it. This can help you deducting the cost of the vehicle. And in order to sell your old vehicle, cash for cars is best plat form. The performance of the car: Another thing you need to add in buying a secondhand car checklist is a performance review. The detail of the use of the car will be available in online descriptions, but you can cross check it when to go for the final deal. This is very easy with the help of odometer. The performance of the vehicle is one of the major aspects of finalizing the price of the vehicle. Whenever you go for buying a second hand car, just get rid of your old friend. Cash for used cars is one of best place to do these sort of things. All these are the components that help in deciding if you should buy the car or not. In the case of doubt, you can check with the experts and implement their suggestions.